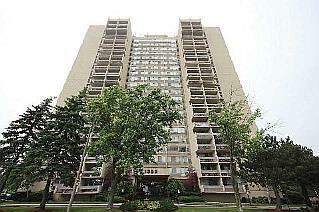 The Oaks condominium is located at 1359 White Oaks Boulevard in Oakville .This condominium was built in the 70's. It is 21 floors high with just over 200 suites. It is affordable option to live in Oakville. There are two and three bedroom suites in this building ranging from just over 1000 sq.ft to almost 1400 sq.ft. This condominium is backing right on Morrison Valley ravine. Amenities include: fitness room, party room, indoor pool, sauna, billiards, golf driving range. Condo fees include: water, common elements, and building insurance.